This week I Heart Faces celebrates their 2nd anniversary. 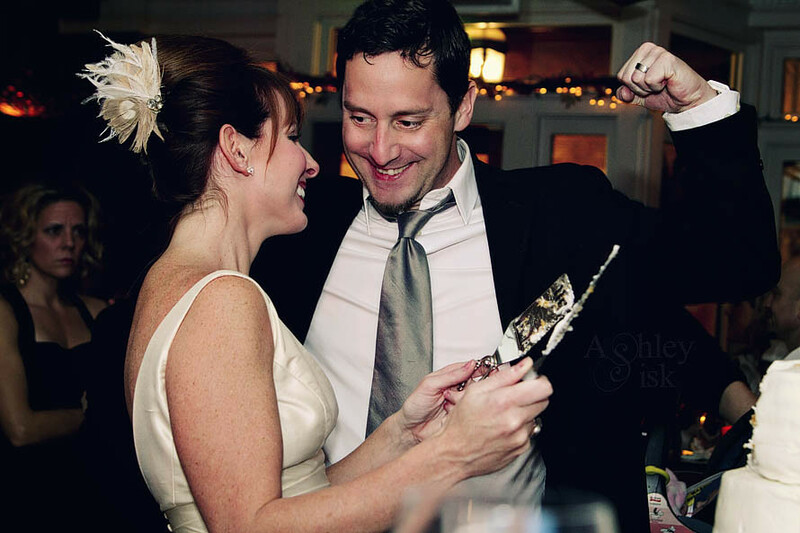 This week’s theme is “smiles.” The first image that came to mind was this shot of John and Karen shortly after cutting their cake. I’m not exactly sure what compelled John to pose like this (no, he’s not trying to punch her), but it certainly put a smile on Karen’s face. For those of you that have not met it yet…I’d like to present to you, LOVE! I’m also linking up with Jhen Stark’s In Love: Photo Challenge, because this couple is clearly in love.